We're just turning the lights on, but people who are looking for the best membership subscription service out there are already turning their heads. 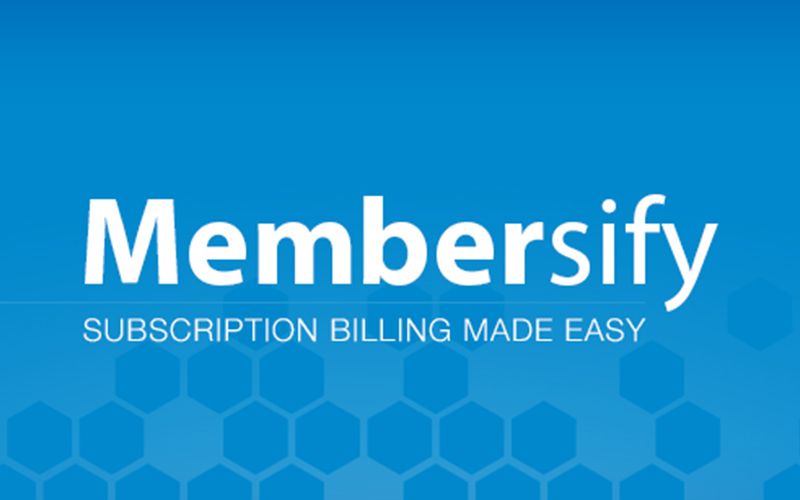 Membersify is one of the easiest to use and install modules out there for what it does. 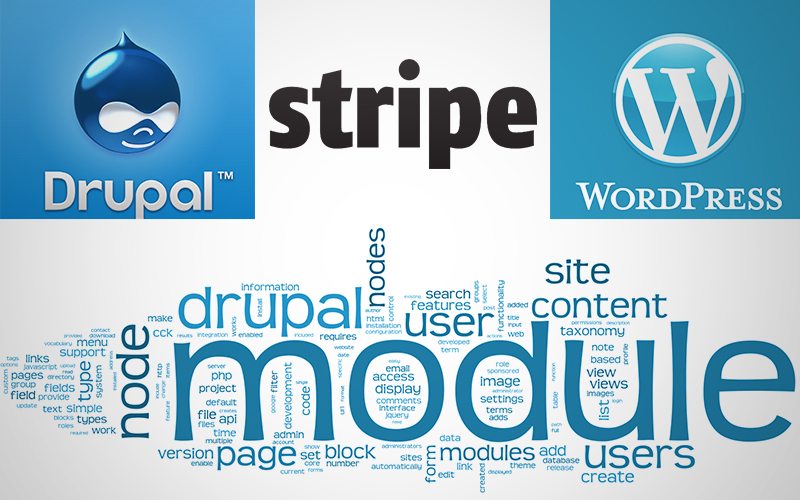 Even so, we plan to provide detailed support for those choosing to use our service, because there’s nothing more frustrating than when you get stumped while in the middle of configuring a module for your site. We’ll have tutorials that cover every aspect of our product, but for now, we’re focusing on the fundamental steps—how to install our module. So you have Membersify installed and set up and now you’d like to know how use it. One of the key features of Membersify is being able to restrict access to premium content on your website to only paid subscribers. By now, every online business knows you can’t do business without having a presence on various social media outlets. We'll provide you with tutorials and help here on site, but for most of the developing news and special offers, we’re going to be sending the word out to our followers and friends on our Twitter and Facebook pages. 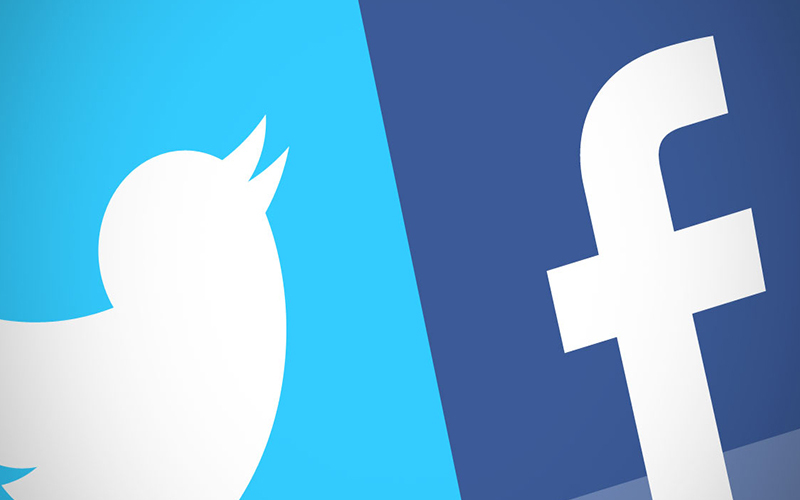 Make sure to follow us on both! It’s the quickest way to stay up-to-date on the minute-to-minute Membersify developments. Read more about Join us on Twitter and Facebook! Most startups have a billion things to worry about. Strapped for time and cash, they need easy solutions at low costs. For many who are using or considering a subscription-based model, Membersify is the answer. The core idea behind the service is simple: make it simple for startups to be able to offer subscription-based services. They provide a plug-and-play system with a nice interface and one-click reports. Membersify makes subscription billing possible even if you know nothing about coding and can’t afford to hire someone with the technical know-how. We’re moving along pretty smoothly now almost a month after launch. A big thanks goes out to everyone who’s signed up and has been using Membersify! We’ve had very few calls for support, but Leighton, our lead developer, recently moved to a new home. He’s still working on Membersify, but for the next little bit while he gets settled in in his new home, he might not have as much time to answer support emails. 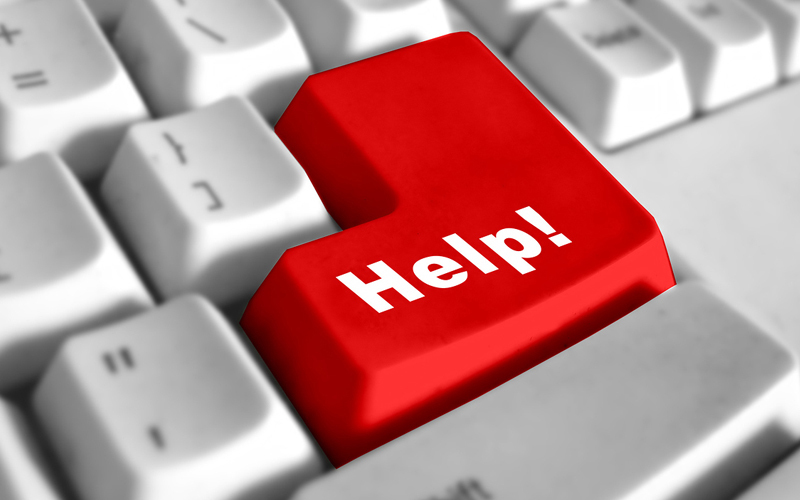 Read more about Need Support? 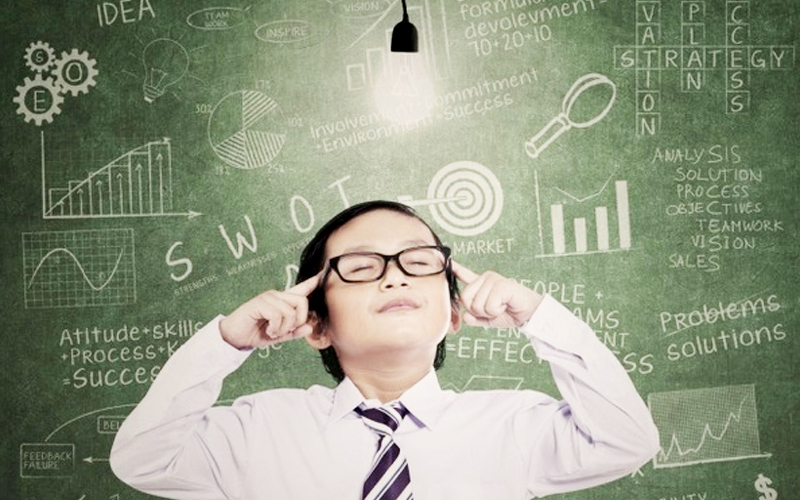 We know that most people that use Membersify are entrepreneurs. Coming by solid advice in the trade often is a quite difficult. While there’s a ton of info out there, not all of it is current or specific to your line of business. 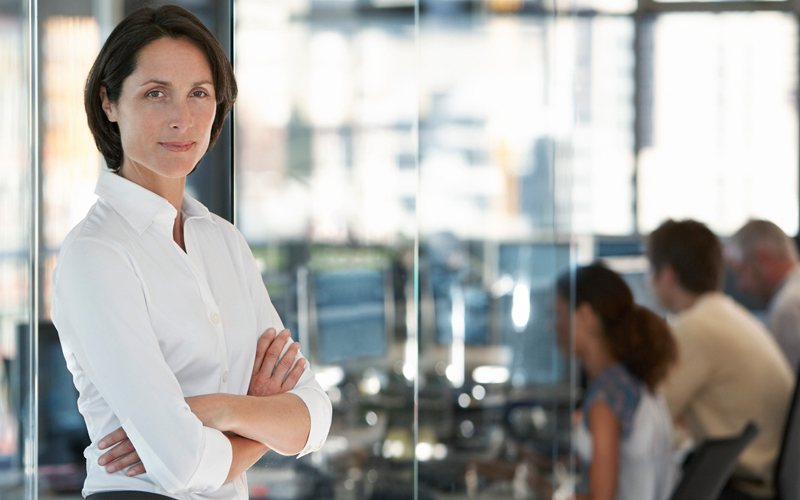 I recently read an article on 6 traits that successful entrepreneurs exhibit. 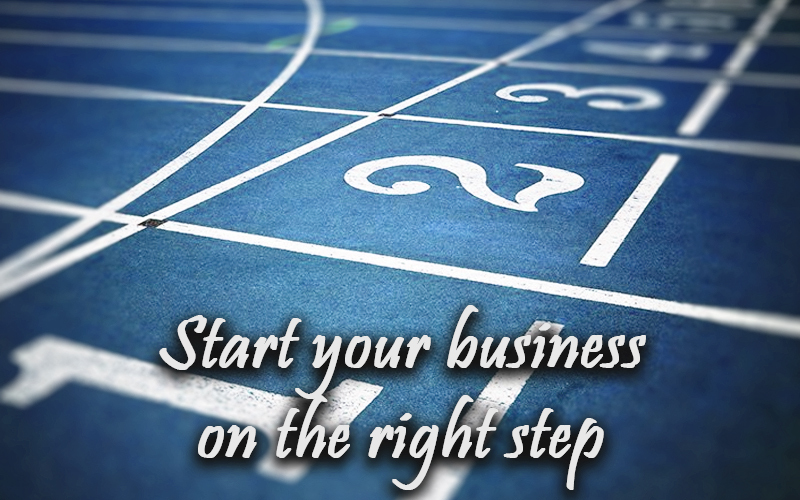 It’s broad enough to apply to any entrepreneur, no matter your specialized area of business. Being entrepreneurs ourselves, and knowing that most of our users are as well, we spend quite a bit of our free time reading and researching the web for helpful business focused articles. Every now and then, we'll share if we think it might help you. There's a list posted on Huffingtonpost.com that caught my eye, and I think is a grounded list of 8 things entrepreneural people do different. 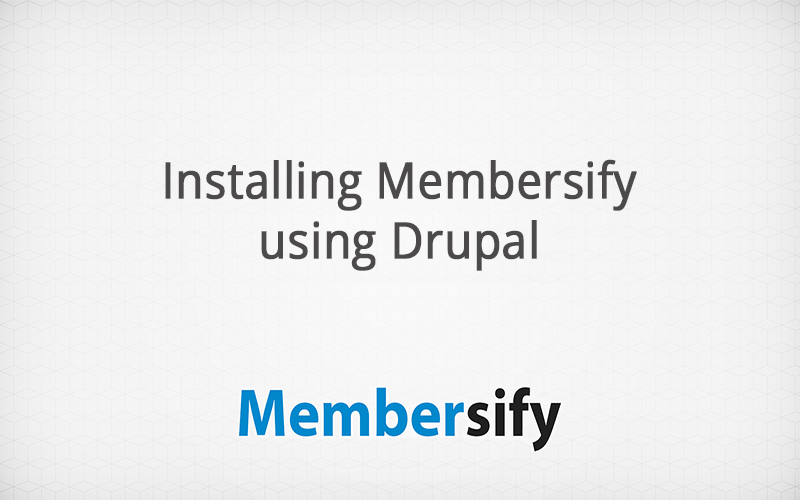 If you’re looking for a professional, hassle-free, completely free to install and set up membership subscription billing module for Drupal sites, you need to check into Membersify. It’s simple, powerful, saves you time and allows you to customize any membership billing feature you could think of. You can make personalized plans and then set up automated messages and billing features for your subscribers per plan.